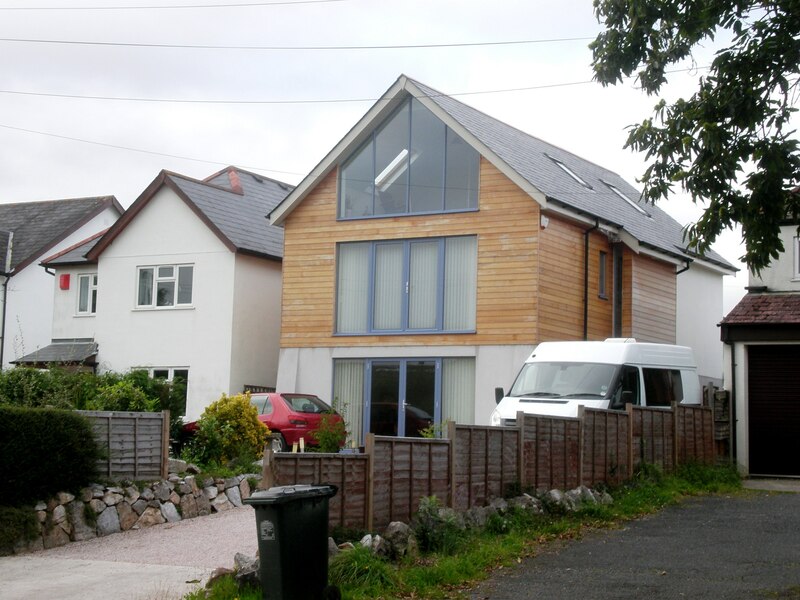 EJW Architects were instructed to seek planning permission for a new dwelling to be constructed between two existing dwellings. 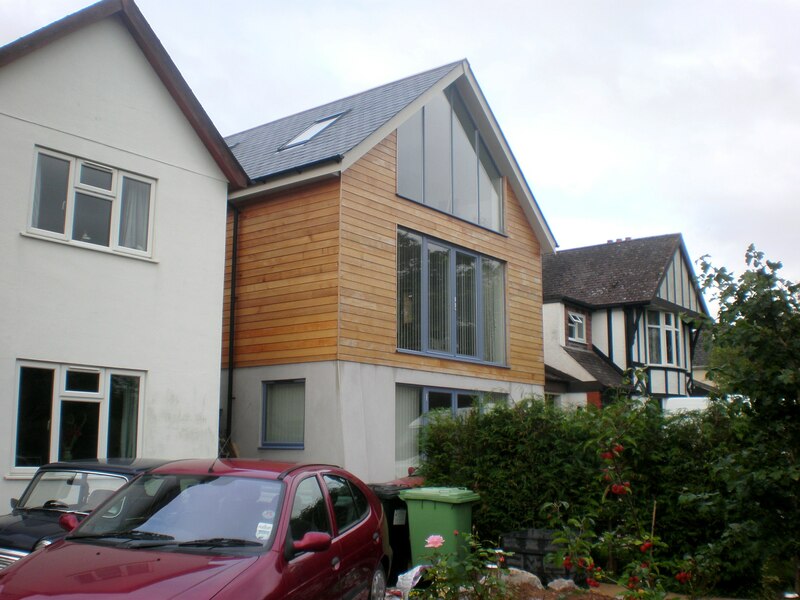 The client wanted a modern solution but to be in keeping with the character of the area. The timber cladding adds a modern, organic element to the design with the pitched roof harking back to the local vernacular.